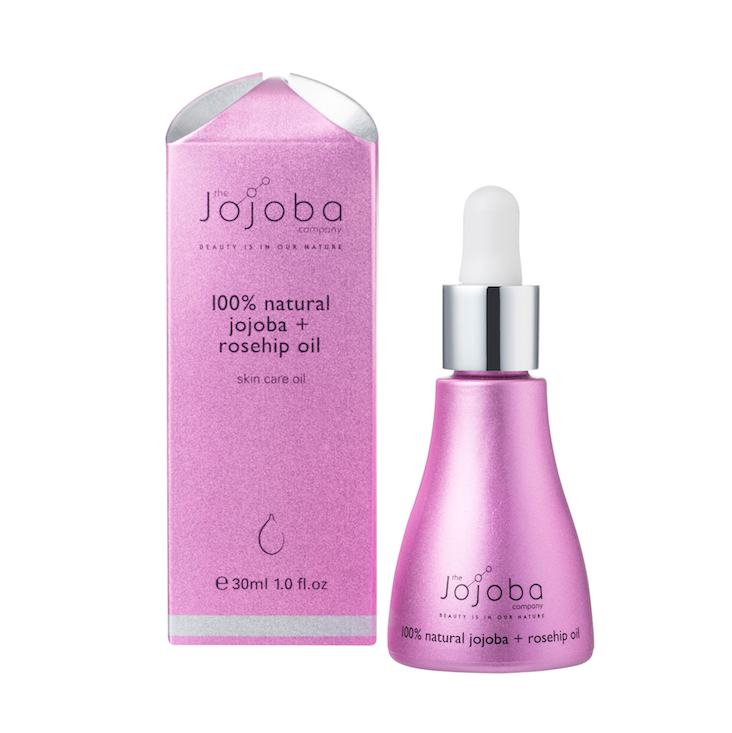 Australian-based natural skincare brand The Jojoba Company introduces their latest product innovation: the 100% Natural Australian Jojoba + Rosehip Oil. And the best news is that we have FIVE packs to give away! Despite a recent shortage, The Jojoba Company has managed to secure a steady supply of rosehip oil from Chile. Rosehip oil is commonly used as a natural moisturiser to improve skin conditions such as wrinkles and scarring. 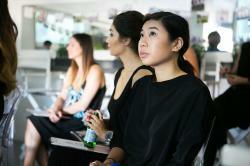 However, because it is a plant oil, it can only penetrate the upper layers of the skin. Because it cannot absorb deep into the skin, it can clog the skin’s surface, leading to breakouts and blackheads. The Jojoba Company has solved this problem by pairing rosehip with natural jojoba. Jojoba is the oily plant known to produce a liquid wax that is identical to the sebum in human skin. 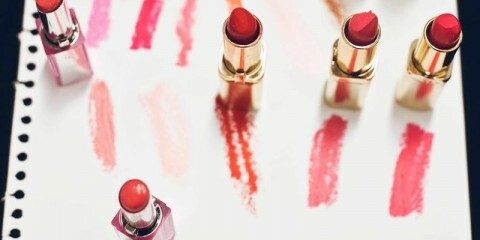 Consequently, when it is applied to the skin, it is recognised as its own. The skin opens its pores, allowing the jojoba to penetrate into its deeper layers, along with other ingredients that are applied with it. The Jojoba + Rosehip Oil, therefore, harnesses jojoba as a carrier to deliver the rosehip oil’s nutrients. The oil is naturally rich in antioxidants, vitamins A, D & E and omega fatty acids 3, 6 & 9, delivering intense hydration to the skin. The oil is suitable for all skin types and ideal for scarring and stretch marks. The Duchess of Cambridge, Kate Middleton, reportedly used natural Rosehip Oil during her second pregnancy. Thanks to The Jojoba Company, Couturing has FIVE packs of the new 100% Natural Jojoba + Rosehip Oil to give away.